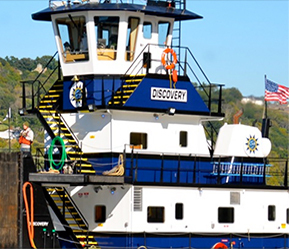 ZF Marine’s complete line of commercial craft propulsion systems for both workboat and fast craft includes: transmissions, commercial thrusters, propellers, shafts and control systems for applications such as tugboat, inland river tow, passenger ferry, fire/police or naval patrol boat, and related vessels. 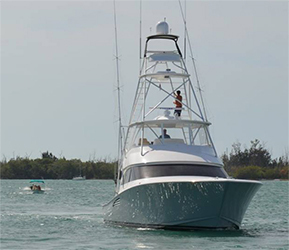 ZF Marine’s complete line of pleasure craft propulsion systems includes transmissions, propellers, shift and control systems, surface drives and thrusters for numerous applications: speedboat, yacht, sail, sportfishing, and related watercraft. ZF Marine offers the most complete line of fixed-pitch propellers that will meet your specific control or speed needs with optimum efficiency. 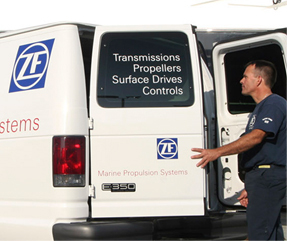 ZF propellers are precision-engineered for superior performance and smoothness of operation. They are provided with complete laminated documentation and are each serialized for easy product tracking. 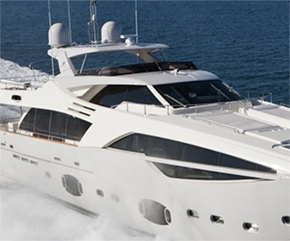 Over 50 years ago we introduced the industry’s first single lever control systems, and we have been designing and manufacturing control systems for commercial marine vessels, yachts, and pleasure boats ever since. We have established a reputation for reliable, responsive control systems from the beginning and have continued to use new technology to our advantage. 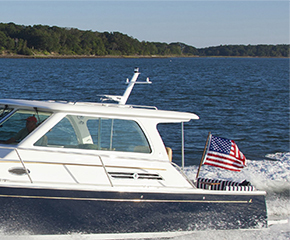 Genuine ZF Marine parts and components are built to exact factory specifications. Prompt service and installation, and comprehensive customer support is what you’ll receive from our Genuine ZF dealer network. We are ready to help. Please contact us to ensure your pleasure craft or work vessel is running at optimal performance. We are ready to help with your marine propulsion needs. 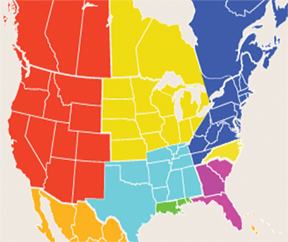 Please contact an Account Manager or call one of these locations.